Board member Nina Berman in partner with Food and Water Watch hosted an exhibition at Photoville in 2013 examining the impact of shale gas drilling also called "fracking" in central and northeast Pennsylvania. 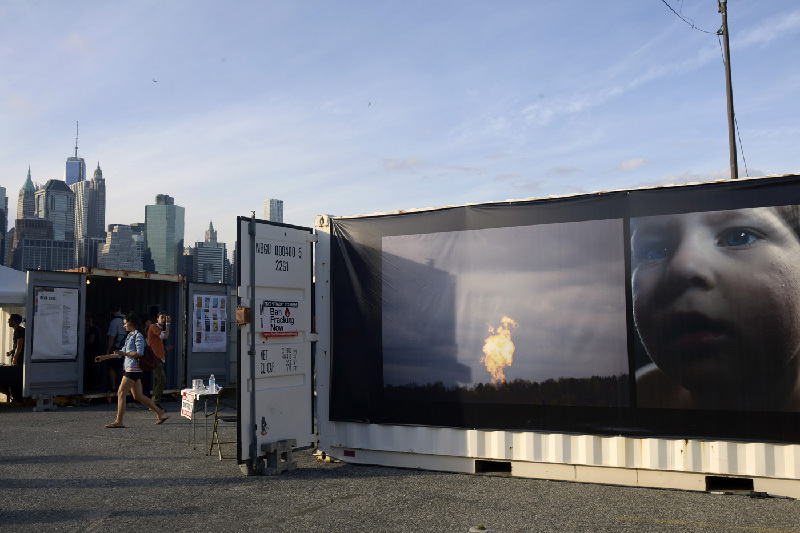 The Photoville installation included photographs, audio tapes, maps, a jug containing contaminated water, and literature from the oil and gas industry. 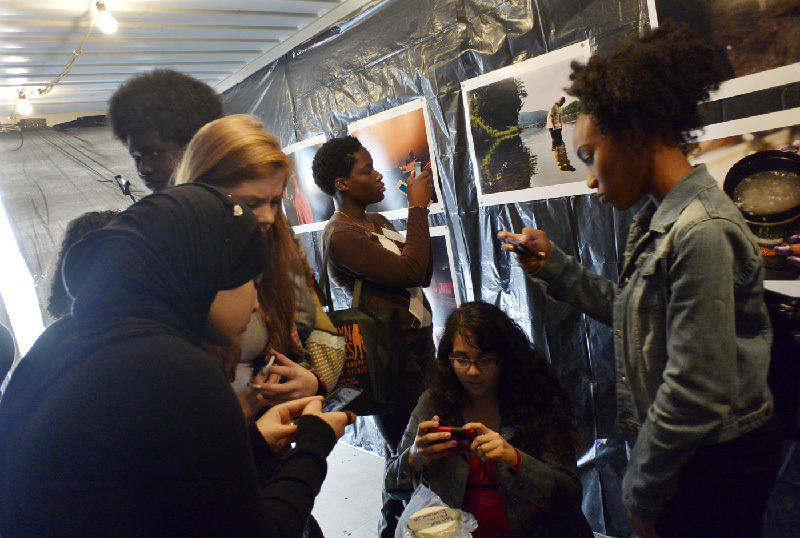 Nina gave exhibition tours to several high school groups and also participated in a panel discussion with Food and Water Watch. The exhibition coincided with the New York State's deliberations whether to open shale gas drilling in the state. 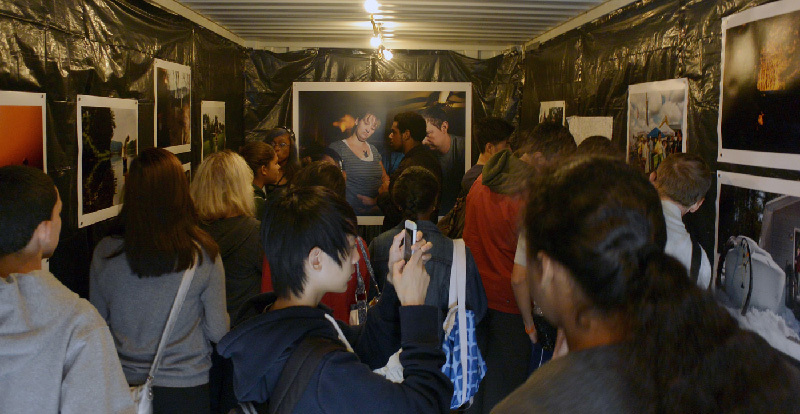 Photoville, free to the public, is one of the largest photo festivals in New York City. More than 50,000 people visit each September.